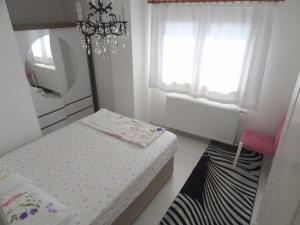 Located 650 feet to the sea, Villa Dikili Apart & Residence & Hotel offers accommodations in Dikili. Ayvalık is 19 mi from the property. Guests are offered high-speed WiFi. 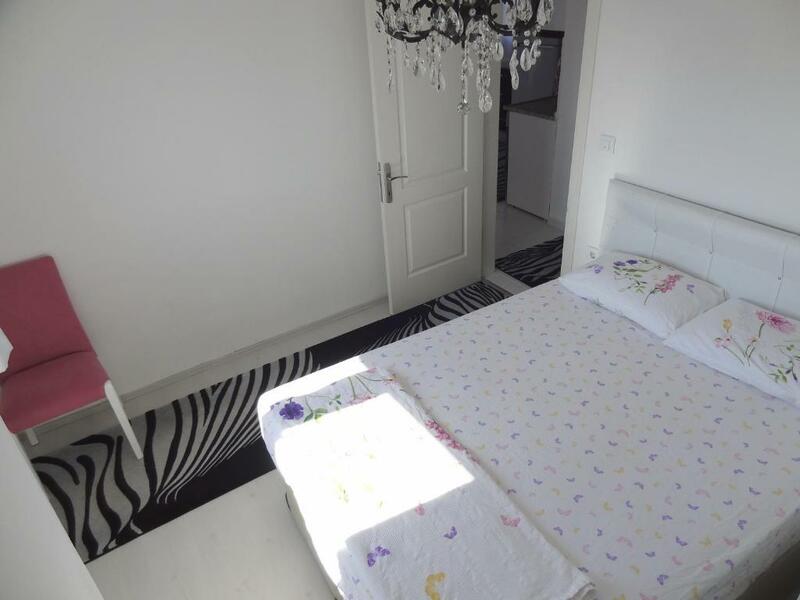 Offering central heating, the accommodations features a seating and dining area. There is also a kitchen, fitted with a dishwasher, kitchenware, oven and refrigerator. A stovetop and coffee machine are also featured. Bed linen is offered. Ayvalik is 18 mi from Villa Dikili Apart & Residence & Hotel. Dikili is 1.4 mi away. 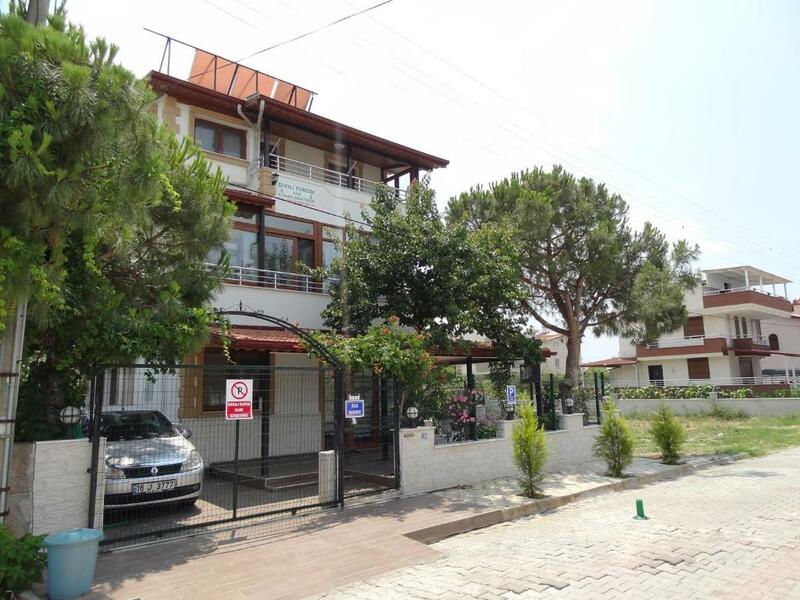 The nearest airport is Edremit Koca Seyit Airport, 45 mi from Villa Dikili Apart. When would you like to stay at Dikili Villa Aile Pansiyonu? House Rules Dikili Villa Aile Pansiyonu takes special requests – add in the next step! Debit card Dikili Villa Aile Pansiyonu accepts these cards and reserves the right to temporarily hold an amount prior to arrival. Dikili Villa Aile Pansiyonu accepts these cards and reserves the right to temporarily hold an amount prior to arrival. Please note that visitors are not allowed at the property. All amenities can only be benefited by the guests. Smoking is only allowed in the garden or on the balcony. Please note that short-term lease contract will be signed during check-in. Please inform Dikili Villa Aile Pansiyonu of your expected arrival time in advance. You can use the Special Requests box when booking, or contact the property directly using the contact details in your confirmation. We need at least 5 reviews before we can calculate a review score. If you book and review your stay, you can help Dikili Villa Aile Pansiyonu meet this goal.